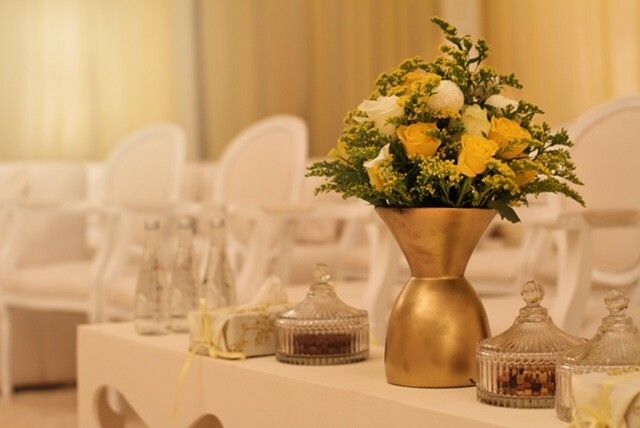 With over 16 years of event planning experience and coordinating weddings, We take pride in our work and share both our enthusiasm and expertise with every wedding and event. 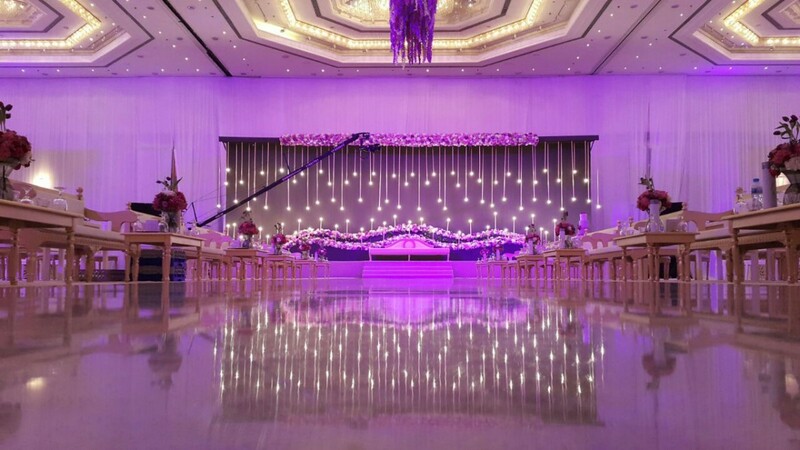 Our attention to detail, sense of style, flexibility, warmth and strong relationships with respected and talented event what make our company successful. We help orchestrate a wedding that always compliments our client’s vision, while being respectful of both our client’s desires and budget. We are dedicated to making every moment of your wedding planning not only effortless, but fun — from the very first meeting to your big day. We simply LOVE what we do! We truly enjoy getting to know our clients by planning one of the most important days of their life and creating relationships that will last a lifetime. We promise to exceed your expectations. 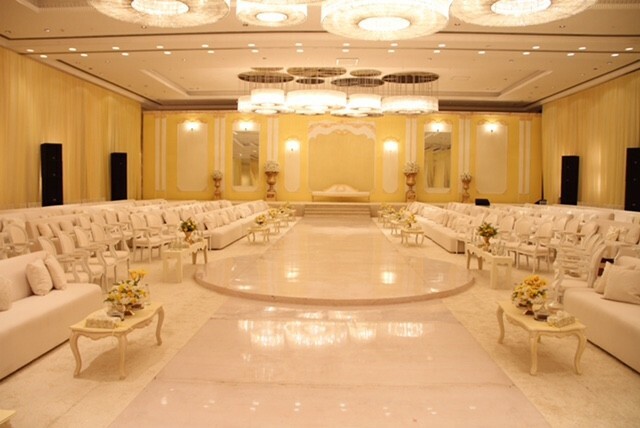 At Yes I Do, we are all about weddings. We have different packages to offer our brides, each with a different level of involvement throughout the wedding planning process. Don’t hesitate to call us to set up a complimentary interest meeting. 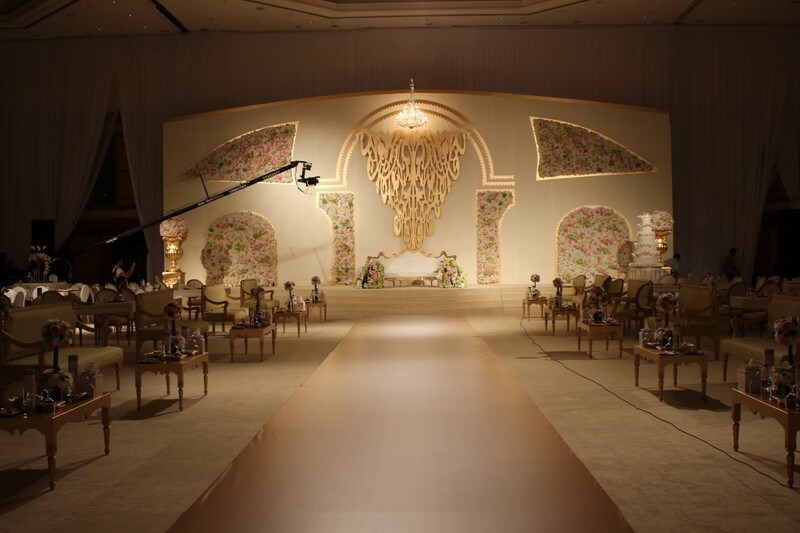 At Yes I do Events, we love weddings. It’s all we do. Our specialty is providing personalized service from start to finish. 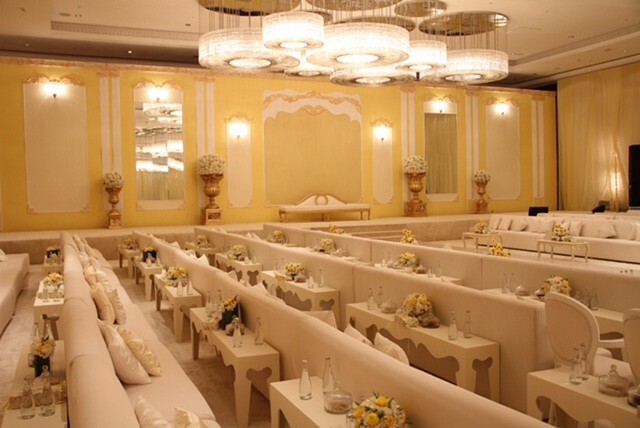 Yes I Do is a wedding planning located in East Riffa, Kingdom of Bahrain. 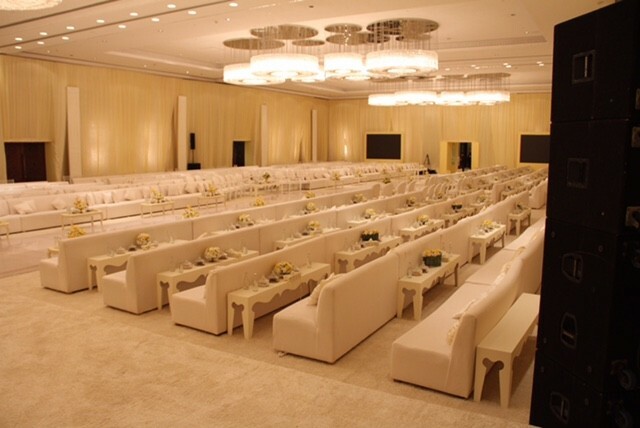 We are dedicated to making your vision a reality, creating an unforgettable event.